Before doing the experiment, I expected several responses: that I am only doing this because I am Muslim and thus am fueled by my own ethnic nationalism, that the French attacks were more shocking while the ones in the Middle East are not anything new, and -one I unhesitatingly and absolutely reject- that I am justifying the terrorist monsters who killed scores of innocents. I was pleased that across the board people were very open-minded. Most either flat-out said they agree with me, or calmly posed me legitimate arguments that I answered likewise. I feel that my actions had a very positive effect in that they raised awareness. They did not necessarily make everyone agree with me, but people generally thanked me for giving them another point of view and a message of love. I learned through this project that, so long as one is not overly aggressive or alienating toward others, people generally are open-minded to individuals who step out of the norm to send a message. Unfortunately however, people do for the most part fall into the wave of society without thinking of what the wave is as even I did when I first used the Facebook French flag filter. Ralph Waldo Emerson in his essay, "Self-Reliance," put it very well saying, "Society is a wave. The wave moves onward, but the water of which it is composed does not." 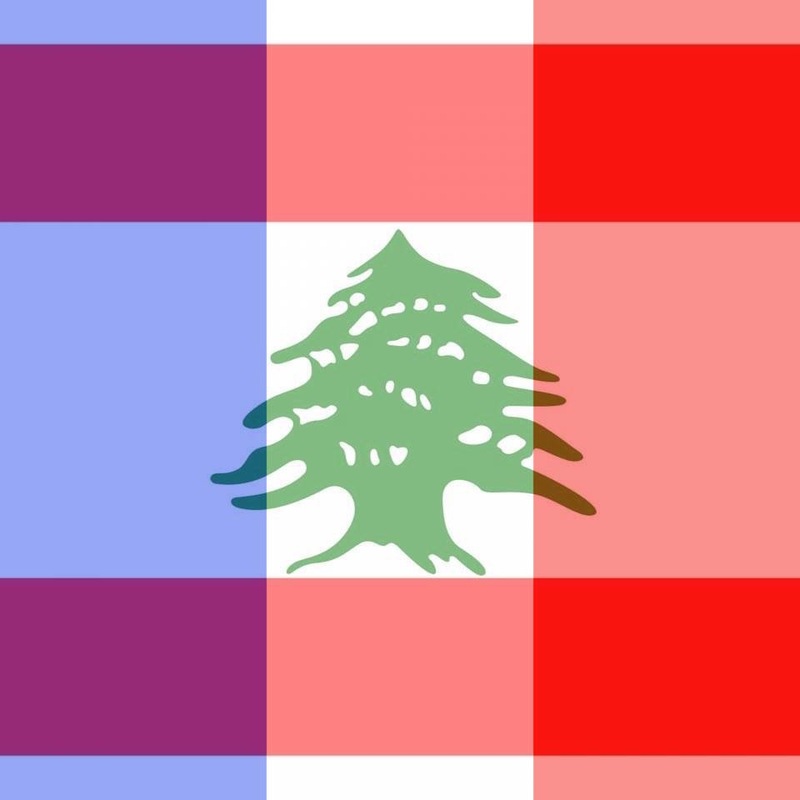 In this case, the societal "wave" was the lone support of France with the French flag filter and symbols. The "water," us, just moved with the wave without "mov[ing] onward" at all by coming to new understandings through the process of independent thinking. Overall, I am very pleased that I was able to spread awareness of an issue of ethnic bias by not conforming to the societal norm. I am even more pleased that I did not perceive anyone's reaction to be influenced by bigotry to my being Muslim. This project has renewed some of my faith in humanity and, I feel, has enhanced it. Arrian, This is a great post and exercise that you did. I think it's important for us all to value human life and dignity regardless of where it comes from and to create a national unity that respects life. Acts of terrorism should be condemned regardless of who the victims are. Let's hope for better days with peace and understanding in the future.